It is hard to believe that we are already into the new year. We are doing our best to recover from the time off and all of the Christmas and New year festivities, we are headed back to work, school and our usual daily tasks. Some of us have been setting goals for the new year, working on our calendar and resolution…hours of planning have gone into what we want to accomplish in this new year. Yet here we are 2 days into the new year and I am still looking at my calendar thinking can I really put all of this into action. Can I really accomplish the goals that I have set for myself and for my family? As I studied God’s Word this morning, I came across John 3: 30 “He must increase and I must decrease” Now this verse was not written directly to us as a directive, it was John the Baptist speaking of his ministry. God sent John with a specific mission to set the stage for Jesus to come, and now that Jesus was on the scene this verse was John’s response to his followers. Simply put it was not John’s job to be greater than Jesus, He came to pave the road that Jesus would walk on. John utters the words in John 3: 30 that Jesus must be greater and John must become less. While those words are not directly written to us it is a valuable lesson that we should take into our everyday. The humble heart of John seeking to make Jesus greater. 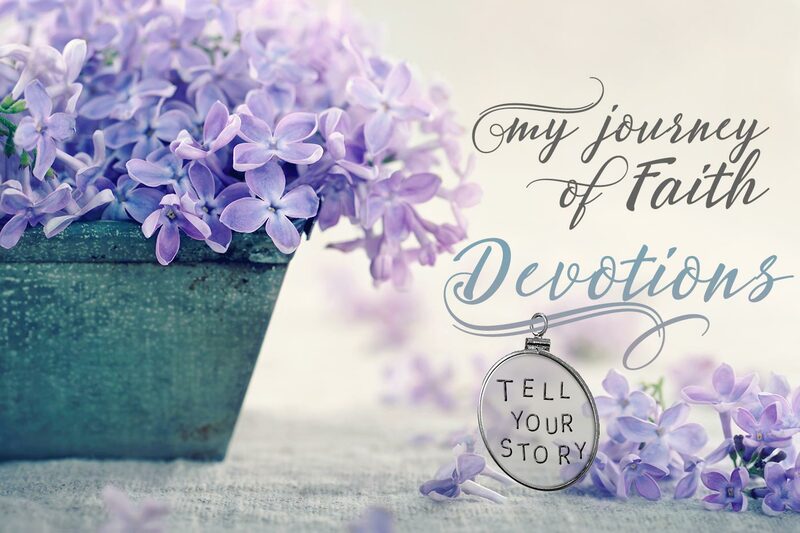 Our daily life; the calendars and the to do lists, the yearly goal setting and hours of planning pale in comparison to what our number one goal and planning we have to get out of God’s way and let Him accomplish what He already has planned for us. Each new year and each new day our top goal should be John 3: 30, we should seek to decrease and let God increase. We should seek to let His light shine and not our own. We should let God have the increase in our daily interactions with people, with our children, in our marriages, at work, at school, at home…He should have the increase in all ares, at all hours, in everyday. How will you to live out John [3:30] in your everyday?